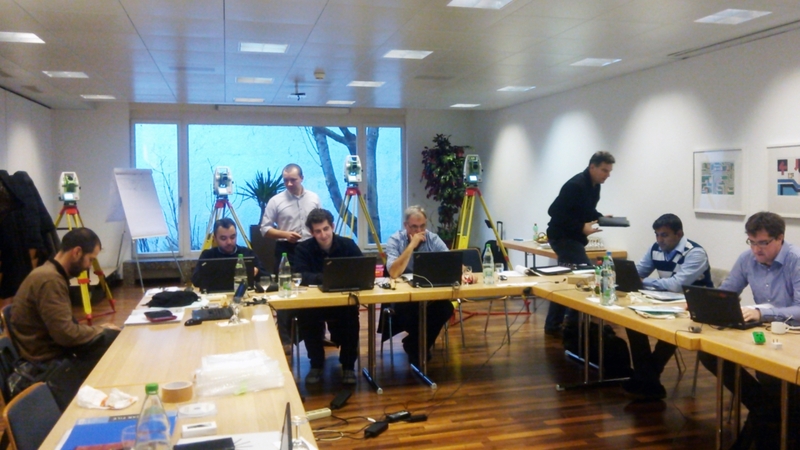 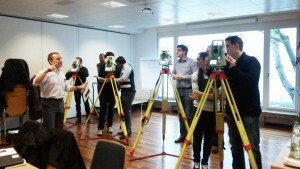 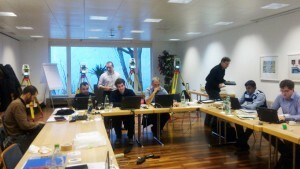 We conducted the training program of KUMONOS at the headquarter of Leica Geosystems in Switzerland. 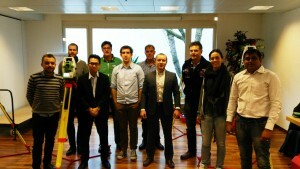 People from seven countries participated and experienced our technology. 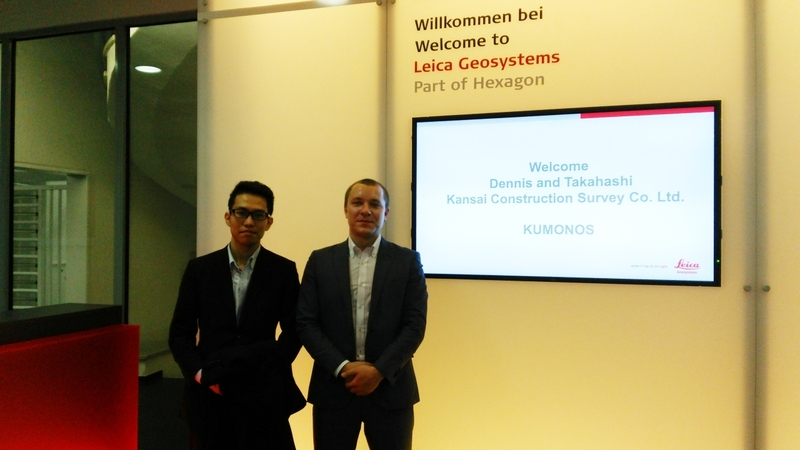 We would like to express appreciation for the time you spent.